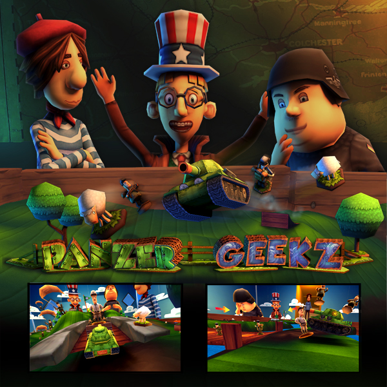 Panzer Geekz is a physics-based puzzle race, with inspiration from Bowling, Minigolf and Destruction! Check out the teaser video at http://www.youtube.com/watch?v=eUXBCv0nuzc This game is still in development and it is coming out some time in 2012. Please check out some of our projects. Our software development portfolio includes mobile and web applications, sites, tools all the way up to full featured enterprise software solutions. 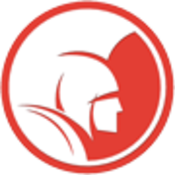 Having specialized teams for multiple technologies and platforms and software developers with years of experience.